We are specialized in providing a broad array of the auto corner spare parts, which are made using top grade raw material. 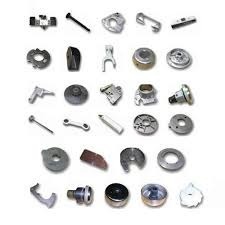 Our effective range of these parts is provided in the diverse shapes & sizes and also offered in the specification given by the clients. 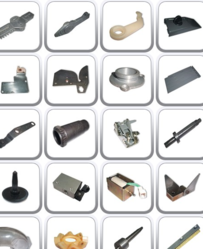 These Autoconer Spares works for longer and requires minimum maintenance. High quality spare parts and accessories for Schlafhorst 238 and 338 Model Autoconer machines nand Muratec autoconer spares are available against catalogue and drawing numbers. 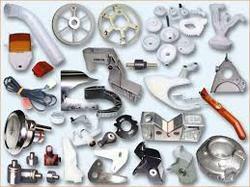 We are the leading and renowned supplier for the sclafhorst autoconer replacement spares. 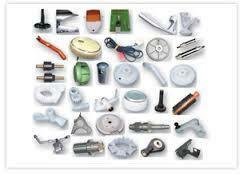 these spares are best in qualityand are acquired from trustworthy resources. They are the best in the market when compared with other competitor’s products. They are durable, cost effective, corrosion resistant and quality performer. Star Plus Engineering is a purchase organization focused on sourcing consumables and maintenance requirements for Textile Mills and Industrial Equipments in India and abroad. 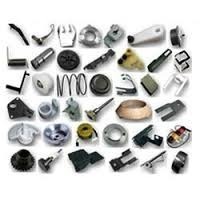 Star Plus Engineering is the leading trader of Textile Machinery Spares like Textile Spares, Autoconer Spares, Schlafhorst Autoconer Spares, Trumac Blow Room Machinery Spares etc. 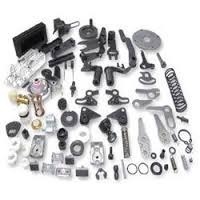 With the aid of latest tools and equipment, we have been able to manufacture, supply and distribute a wide range of optimum qualityAutoconer Spare Parts. Used in 7v model autoconer winding machines, these parts are rigorously checked to ensure a defect free range. Their dimensional accuracy, robust design and impeccable finish make these parts highly demanded.